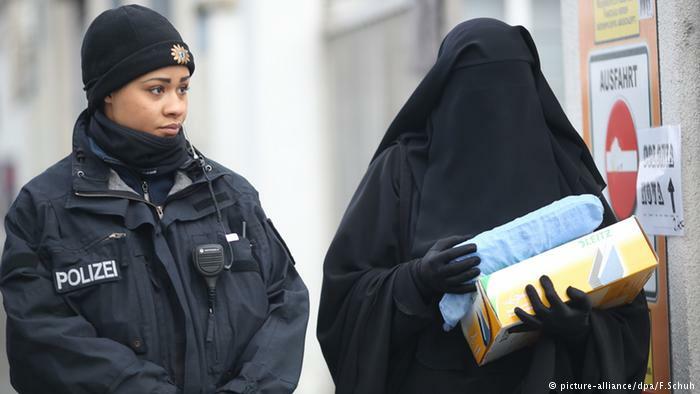 A woman wearing niqab walks past a police woman in Berlin, Germany. Children’s life decisions are often difficult for parents to bear and even more difficult to understand — especially when the children radicalize themselves. DW met an affected German mother. 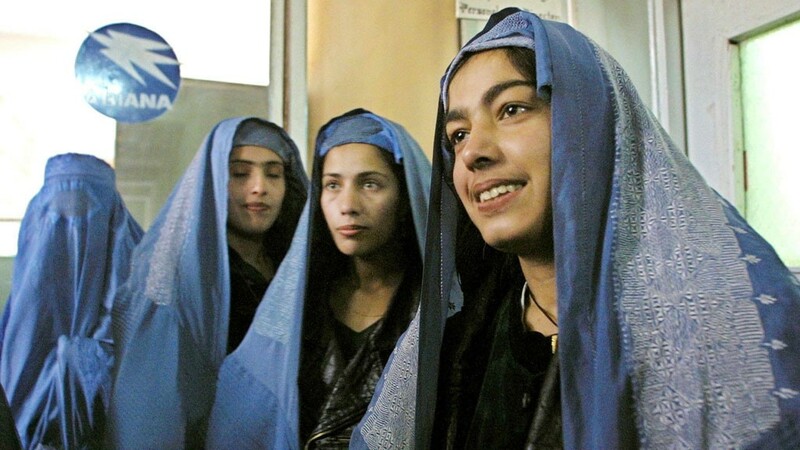 According to Afghan police officials, unidentified attackers abducted a German female aid worker in Kabul. Read more about the story and other news about women here.